Hot off the presses, fresh out of the oven! New ReAction Figures are now in-stock at Super7! 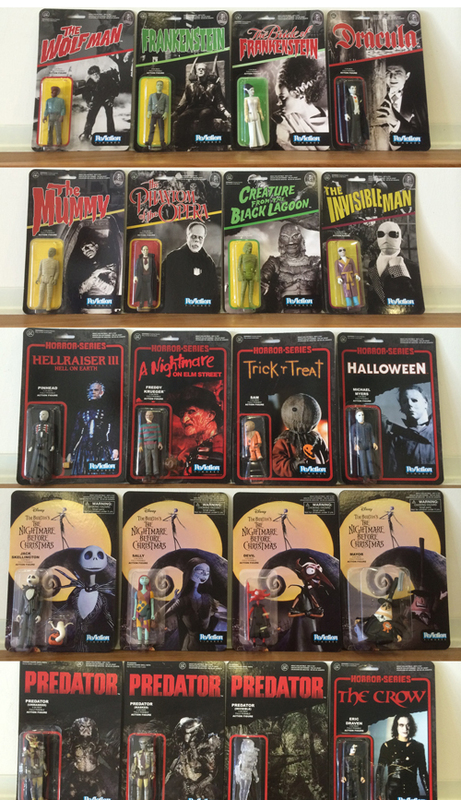 From Super7 and Funko comes Nightmare Before Christmas, Predator, Modern Horror Series, and Universal Monsters! Beautifully crafted to match your classic space toys from the golden age of action figures, these new ReAction Figures are in-stock and ready to ship to you, so you can finally recreate the epic battle of Terminator Endoskeletons vs. Freddy Krueger.